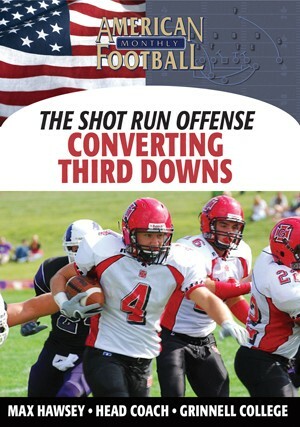 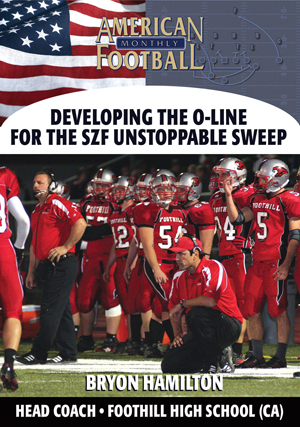 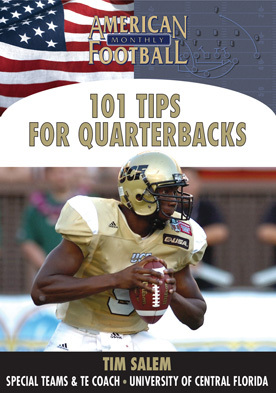 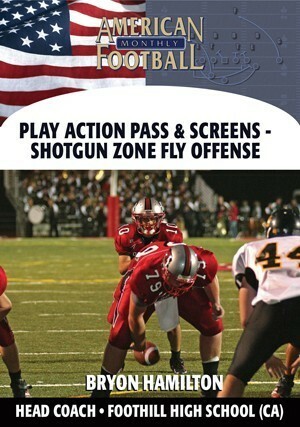 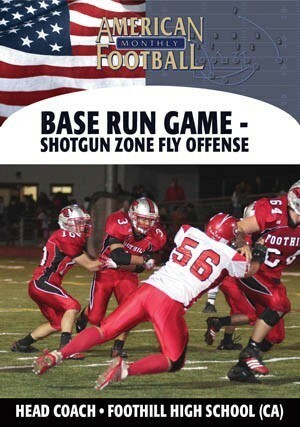 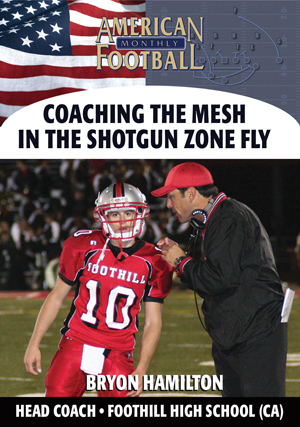 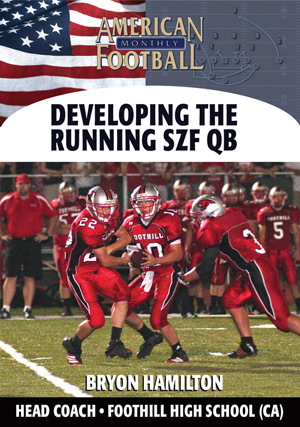 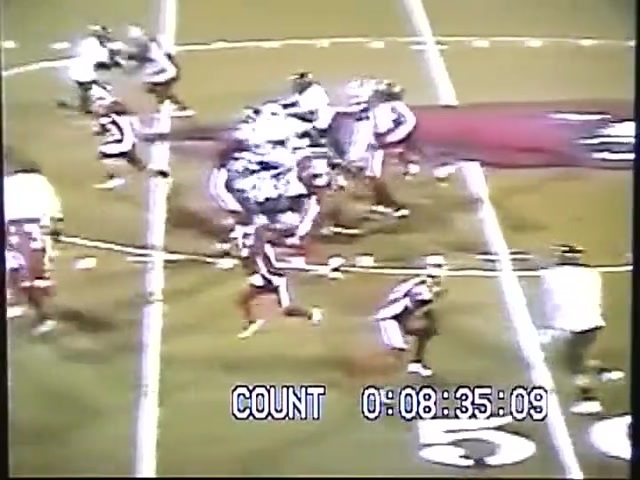 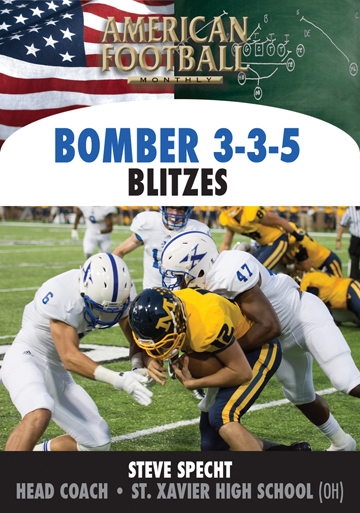 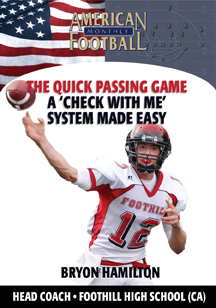 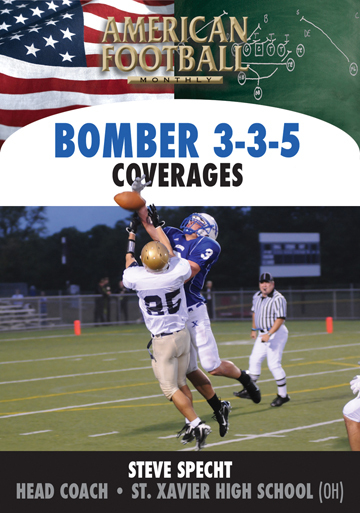 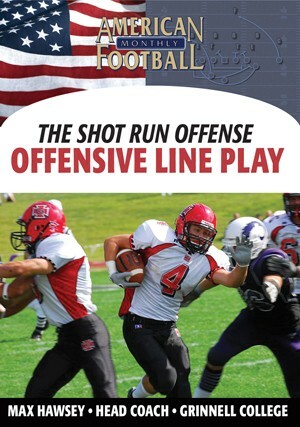 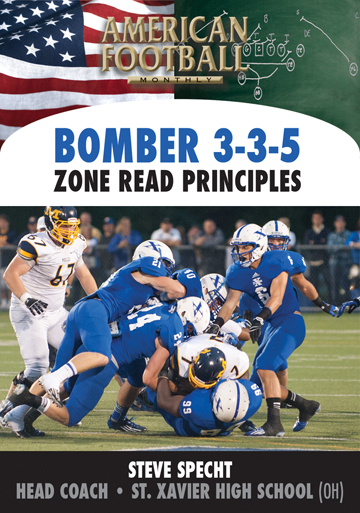 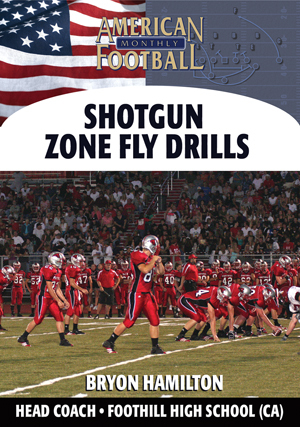 What is the secret of Coach Bryon Hamilton�s 4,000 yard Shotgun Zone Fly Offense? 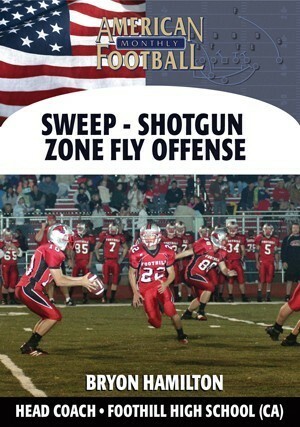 Establish Fly Sweep on the outside forcing defenders to commit to contain the alleys then start running the ball to the inside eating up even more yards. 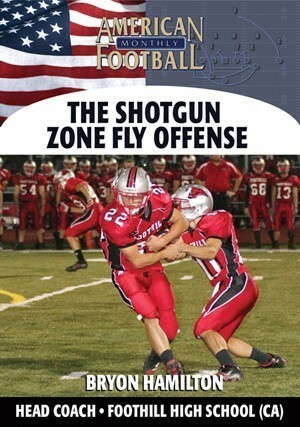 In this video, Coach Hamilton shows you how to establish the outside and inside run game using the Shotgun Zone Fly Offense. 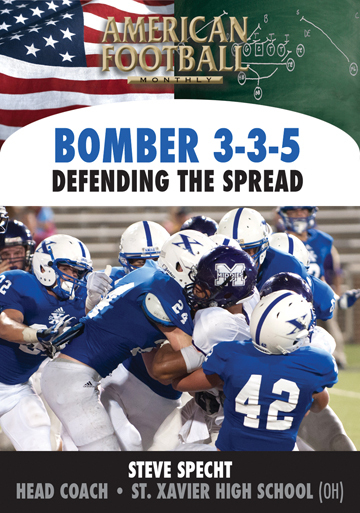 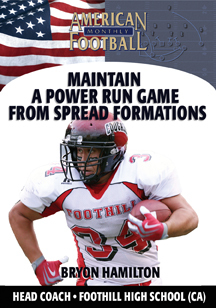 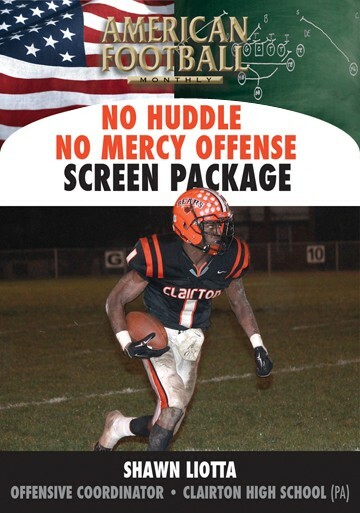 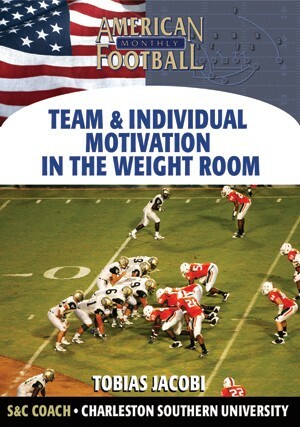 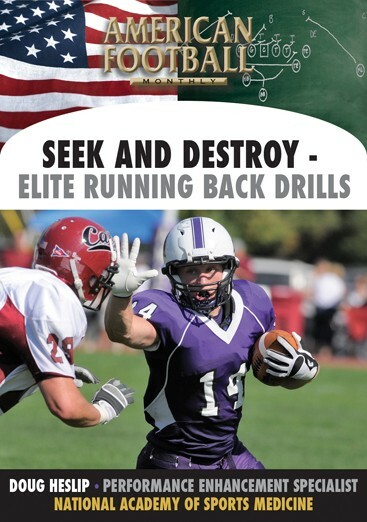 Coach Hamilton not only diagrams running plays against odd and even front defenses, but he also tells you the little secrets to be truly effective in running the ball � secrets that would take you years to find on your own running this offense. 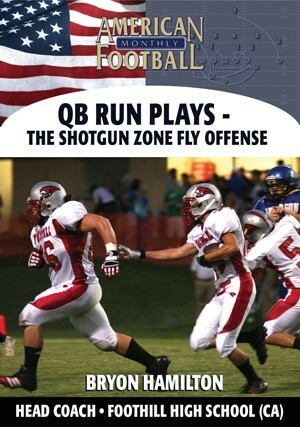 All of the plays in this video include game film with analysis from Coach Hamilton.